Round 13“x3.5” seat. Comfortable cloth top and super comfort cushion foam. 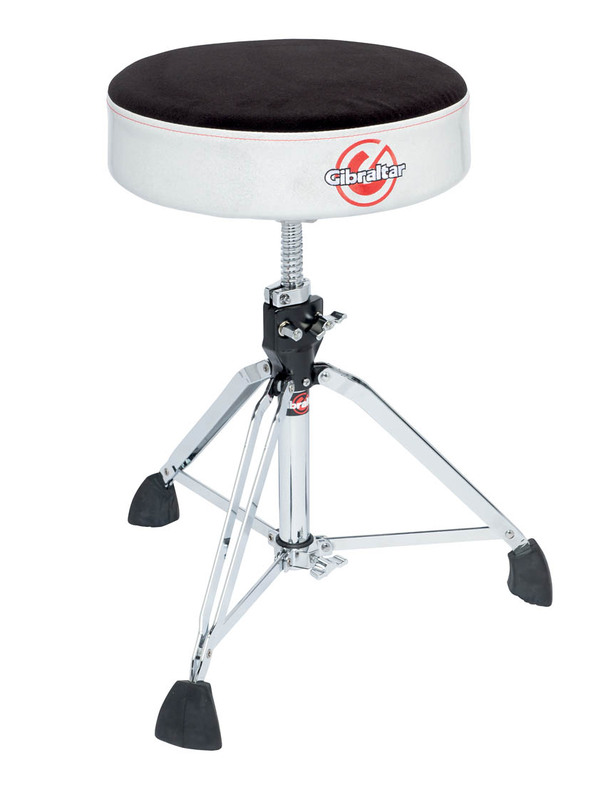 Pro double-braced throne base with Gibraltar exclusive super foot. Spindle height adjustment with memory lock system.